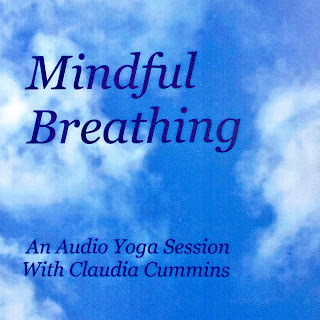 I've created this online version of Mindful Breathing to share - simply click on the links below. The audio session is also available via CD and digital download, if you'd like to have these sessions on your home device. I hope you enjoy what you find!